CSW Coatings USA - Concrete & Natural Stone Protection! How Does A Penetrating Sealer Work? Suppliers Of Premium Grade Concrete Sealer And Natural Stone Protection! Penetrating “natural look” sealer. Does not alter colour or sheen. Protects structure of Sandstone, Terracotta, Slate, Porcelain, Travertine, Granite and Limestone. 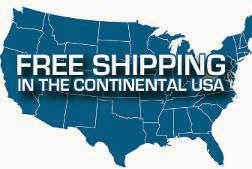 Check Out The Products Featured Here & You’re Sure To Find The Perfect Solution For Your Needs! Moisture Doesn’t Stand A Chance! Demonstration On Various Porous Surfaces! 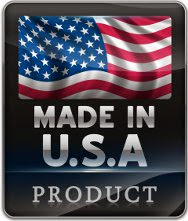 See Our Sealer Repel and Protect! 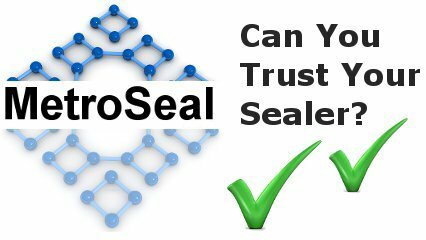 A Sealer Should Be Selected On Both Quality and Price! At Your Local Hardware Store! 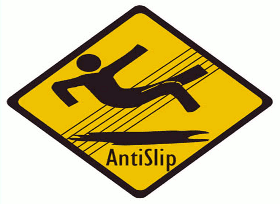 read more All Our Penetrating Sealers Are Anti-slip! Different Varieties For Different Situations! 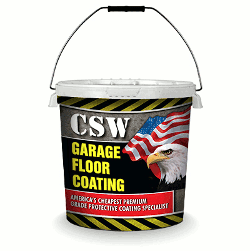 If you are facing any of the following issues or looking for ways to prevent them, then CSW Coatings has the solution! Physical Damage: Surfaces such as driveways and pavements which are exposed to foot and vehicle traffic wear out over time. This process is much faster for unsealed surfaces. Cooking surfaces and counters inside the home could get etched by acidic food spills. Algae and moss growth in between pavers make them slippery and dangerous when wet. Weeds growing in the corners of concrete surfaces eventually result in cracks on the surface. Stains: A concrete paint can aid in preventing oil from vehicles causing stains on driveways or parking areas. This can then be taken a step further by utilising an epoxy flooring kit or garage floor coating. Food spills are the major culprits inside the house. Basically any form of liquid left on a surface too long can result in staining! On many stone surfaces efflorescence is a problem. Water soaked into the stone draws salts to the surface. The water evaporates leaving a whitish stain on the surface. Cleaning Difficulties: While polished surfaces like marble counter tops can be easier to clean, an unnoticed spill given sufficient time will soak into the surface. This in turn becomes difficult to remove. With unpolished surfaces, keeping them free of dust is a real challenge due to the ease with which dust can accumulate on the rough surfaces. Eventually the appearance of these surfaces tends to deteriorate. Unpolished surfaces also are much more susceptible to absorption. It then becomes obvious that the main reason why concrete and stone surfaces are so difficult to maintain is the ease with which moisture can be absorbed. The solution hence should be to both repel and protect these surfaces. That’s where protective coatings come to the rescue. Our Solution: A great amount of time and energy has been invested to offer quality above standard industry grade products that are economical, safe and durable. Via its network affiliation, contract manufacturing / white label services are provided ensuring only premium products with historical credibility from Australia’s largest chemical manufacturing leaders are offered at best prices. Providing value to our customer is our top priority. We believe we have achieved this with our web based store eliminating all middlemen! 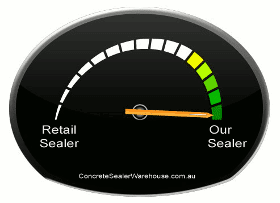 By utilising such an approach we are able to provide “like for like” sealers at prices typically less than 50% off the price our competitors are able to offer! Environment Friendly Products: Our water based sealers protect surfaces without any adverse impact on the environment or the inhabitants. This ensures they will not harm humans, pets or cause problems to plants. They are food safe and will not produce odours. Sealing concrete this way ensures confidence both indoors and outdoors whether it is in the kitchen, near the pool or in the garden. Our products are low in Volatile Organic Compounds (VOC) making them a much safer alternative. Many Options To Choose From: Products offered are made for different surfaces and come in many options so that you don’t have to make compromises or pay for features that you don’t need. Too often a sealer is developed with a “one sealant applies to all” approach. We can safely say with supreme confidence, a wet look paver sealer should have very different qualities to say a natural look sandstone sealer! A limestone sealer utilised for flooring may be approached differently when compared to a bench-top granite sealer! 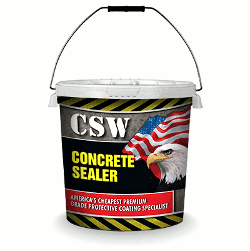 Safety: At CSW Coatings it is important that we offer products which are safe to store and easy to handle. This is yet another reason for the focus on primarily water based natural stone protection products. 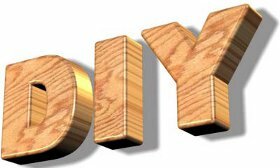 All our products are perfect for the DIY market as they can be applied without the need for any expert or professional help. Our penetrating products also have non-slip properties which increase the safety of the people or vehicles traveling on them. A terracotta sealer for example should be non-slip regardless if wet or dry! Durable results: Our penetrating line will outlast the majority of topical solvent based sealers purchased at your local hardware store. Consider the impact of this on the per year cost of sealing the surface. This has the knock on effect of saving you time and money in the future! Whatever be the problem you are facing, whether it is the protection of a newly constructed surface or enhancement of an existing surface, you can count on CSW Coatings to have the perfect natural stone or concrete sealant for your needs. From a gloss driveway sealer to a natural look sealer for pavers…we do it all! Copyright © 2019 CSW Coatings USA All rights reserved.